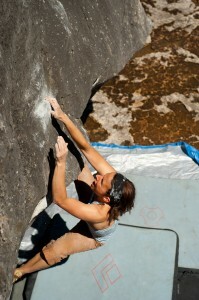 Another great season of bouldering at Halfway Log Dump is here. 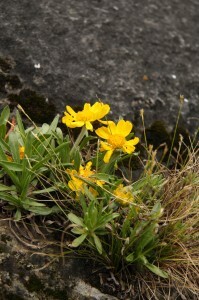 So many people are asking how they can help the OAC keep crags open. This is your chance to help! 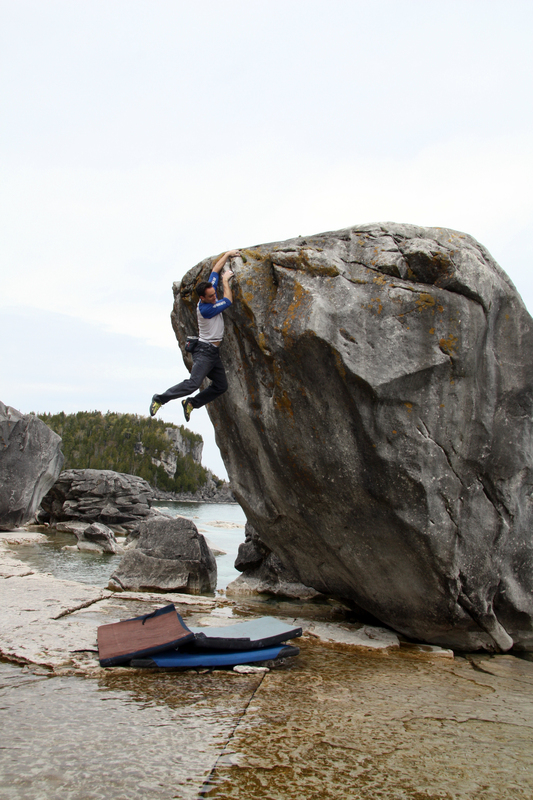 The OAC and Bruce Peninsula National Park are looking for help from the climbing community in the form of volunteer weekend Site Hosts. Site Hosts, like a Camp host, act as stewards or Caretakers for the area during their time volunteering. The Site Host program has been a huge success since the launch in 2010, so the OAC and the Park are looking again for volunteers for 2015. If you want to help access efforts and become a Site Host for a weekend, click HERE to fill in the volunteer application. New this year: We are also looking for a volunteer to coordinate the site host program. Your responsibility as site host coordinator would be to maintain a roster of site hosts, to follow up with them and make sure everything is going well, and to communicate with the Park. Please email info@ontarioaccesscoalition.com if you are interested in helping out! The guide for Halfway Log Dump is available for free from the OAC. If you download this guide we hope that you will take the time to become an OAC member, or make a donation if you are already a member. Click HERE to download the “HWLD Interpretive Bouldering guidebook”. What does a Site Host do? Site hosts act as ambassadors for Halfway Log Dump while they volunteer. 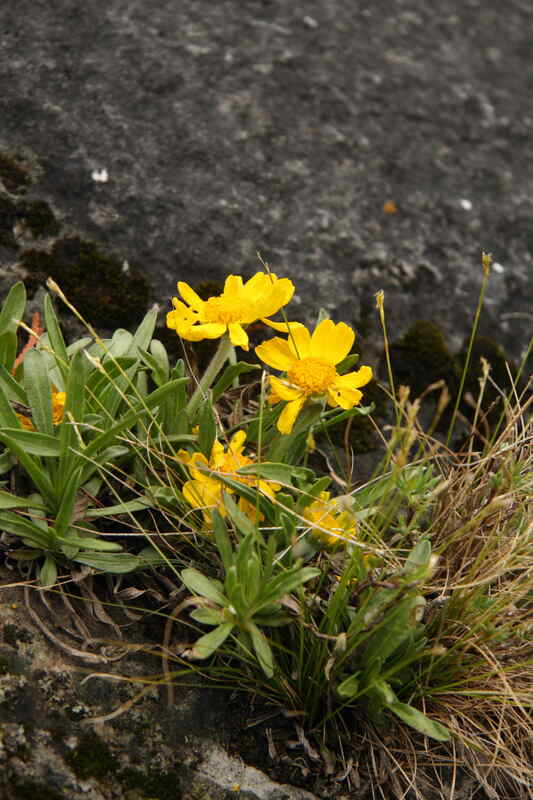 They ensure everyone is having a good time, communicate the rules that are in place, point out the endangered Lakeside Daisy, explain bouldering to curious tourists and, of course, know all the beta on every problem. These honoured volunteers will receive free camping!!! (as available), luxurious pre-paid parking ($11.70 per day), and free volunteer apparel. This is all courtesy of Bruce Peninsula National Park. A thanks to those of you who volunteer from your fellow climbers for stepping up to help out the sport you love! Who makes a good site host? If you like to boulder outside, can get yourself to the Bruce Peninsula, and are interested in helping access in Ontario, you would be a great site host! The time commitment of site host at the boulders is minimal and can easily be incorporated into a regular day at the crag. You will be walking by other boulderers and they will be walking by you. In talking to other boulderers, you may discover that they know something you don’t about the latest lines, new beta, local weather, best dining, local plants, or a shortcut home.